gate48 is a platform for Israelis living in the Netherlands who oppose the occupation of the Palestinian territories and call for its end. We wish to convey to the Netherlands opinions and voices which show that criticizing Israel’s official policy is not the same as being anti-Israeli. 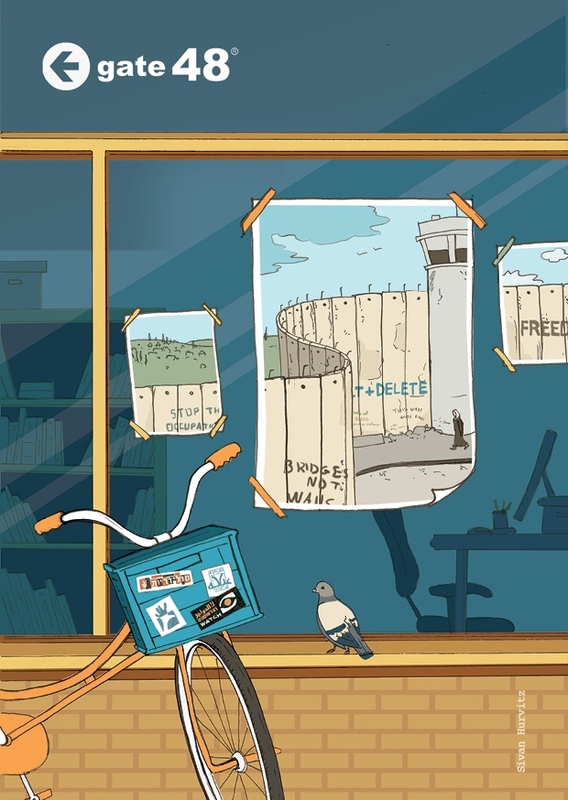 gate48 organizes activities in the Netherlands that provide a platform to people from Israel/Palestine who work together in non-violent ways to resist the occupation and to find a just solution for all. We strongly believe that the two peoples who share the same land must share equal justice and equal rights.